Home — Future Astronaut Co. Check out our latest EP - AUXANO! 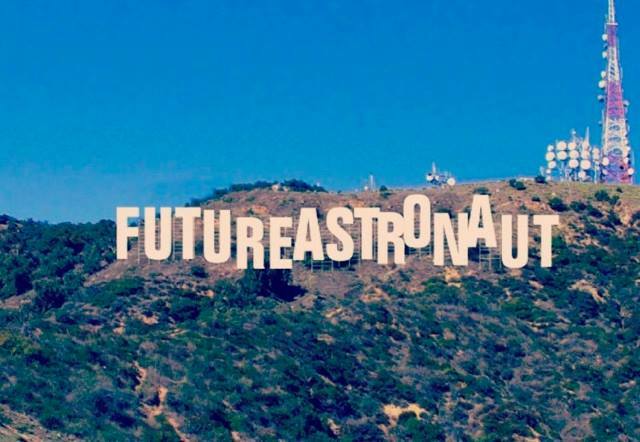 We want to personally thank everyone for the opportunity to DREAM together, LOVE each other, and IMPACT our world for the better through this thing we call Future Astronaut Co. Enjoy!